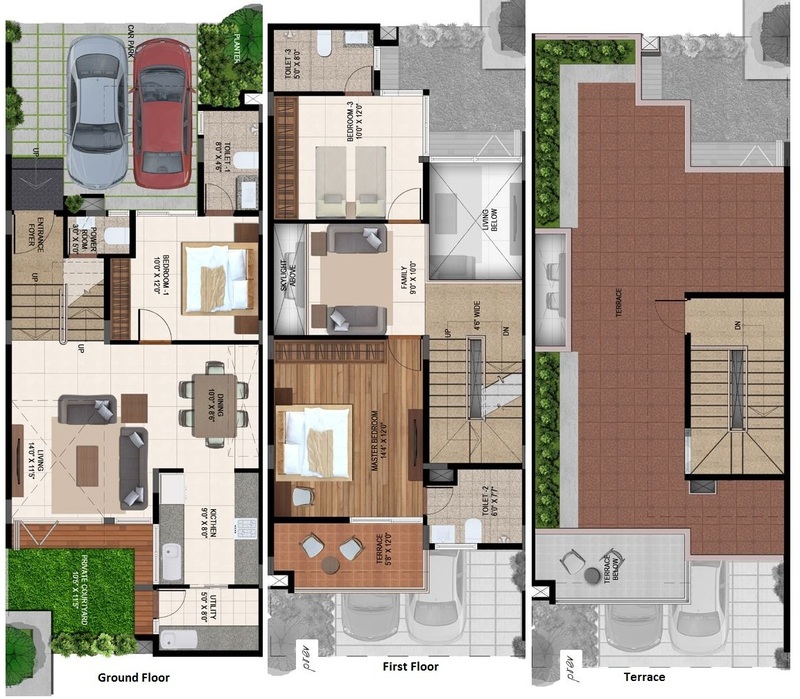 Mantri Courtyard is a new prelaunch project by Mantri Developers. Its basically an row houses project, strategically situated at off Kanakpura Road, South Bangalore. The project location is 1 km away from the Kanakpura Nice Junction, Electronic City and Bannergatta Road well connected through Nice Road also this location is surrounded by Kumaran’s Public School, Indus Business Academy, The Valley School, Delhi Public School, all within close vicinity. 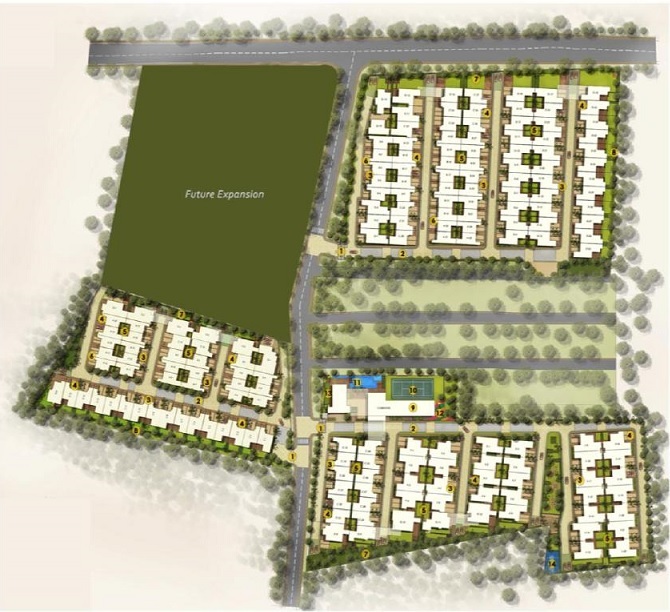 The project spreads over 10 acres of land area, having 174 row houses with G+1+T floors. It offers well designed spacious 3 and 4 BHK smart homes with best modern amenities like Swimming pool – multifunctional pool including a bubble pool, an activity pool and a toddlers pool,Outdoor party area,Landscape gardens,Children’s play area,Tennis court and many more useful facilities. Garden,Swimming Pool,Play Area,Health Facilities,24Hr Backup,Security,Intercom,Club House,Rain Water Harvesting,Library,Tennis Court,Gymnasium,Indoor Games,Community Hall,Mini Theatre,Sauna Room. In just 14 years, the group, with the spirit of innovation at its core, has carved a niche for itself as an industry benchmark for quality, customer focus, robust engineering, in-house research, uncompromising business ethics and the unswerving commitment to timeless values and total transparency in every aspect of its business. These exceptional attributes have made Mantri Developers one of India’s most preferred real estate brands in south India.